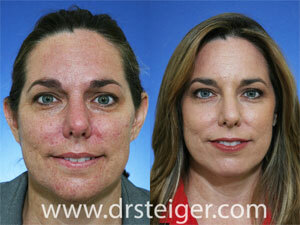 Goals: A full face fractional CO2 laser skin treatment was performed on this woman. Notice the significant improvement in the fine lines under and around her eyes. The crow’s feet are significantly improved. Before the laser she had significant loose skin under her eyes. 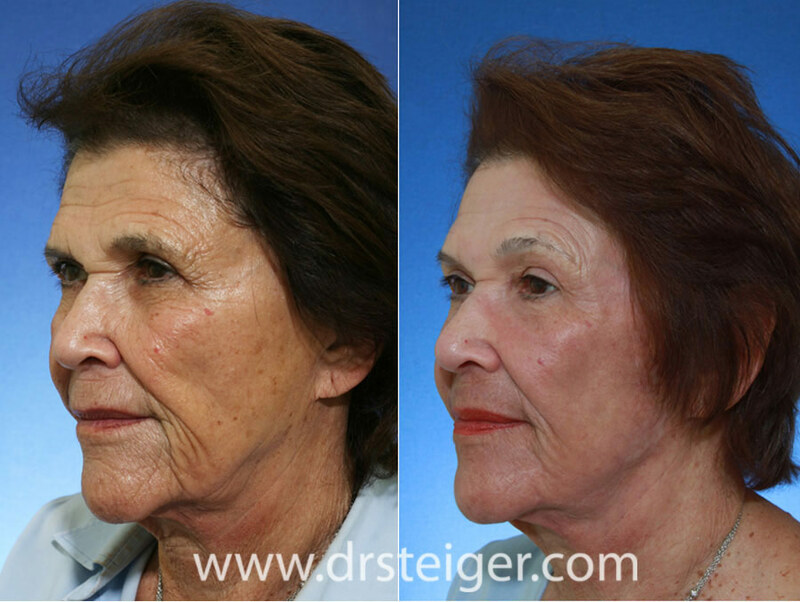 Fractional CO2 laser skin tightening improved her appearance. These results are permanent. 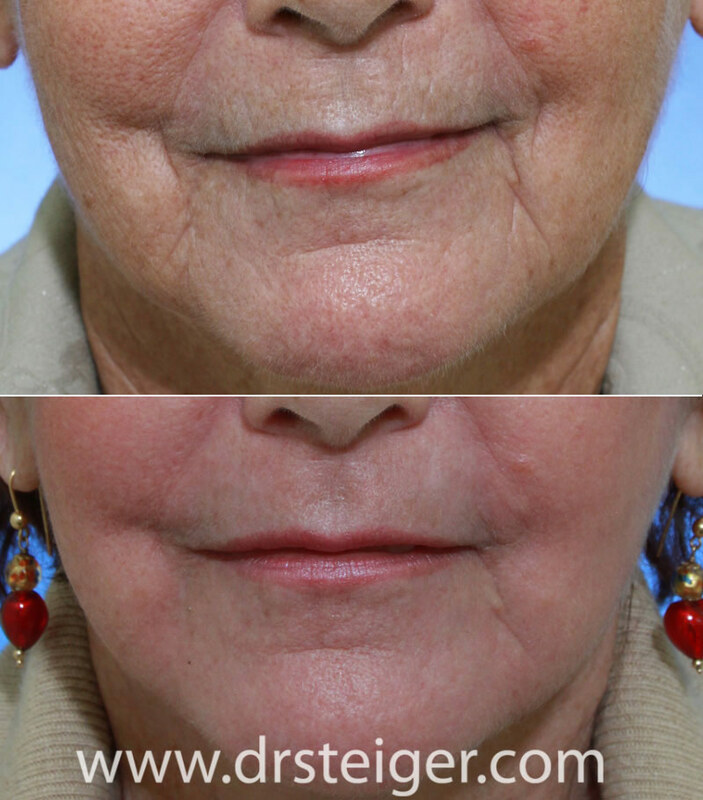 Goals: The fractional CO2 laser was used around her mouth in order to improve the appearance of the fine lines and wrinkles that occur. These are sometimes called peri-oral rhytids. This is almost 3 months after the laser procedure. Notice the improvement in the lines around her mouth. The skin color, tone, and texture is also better. 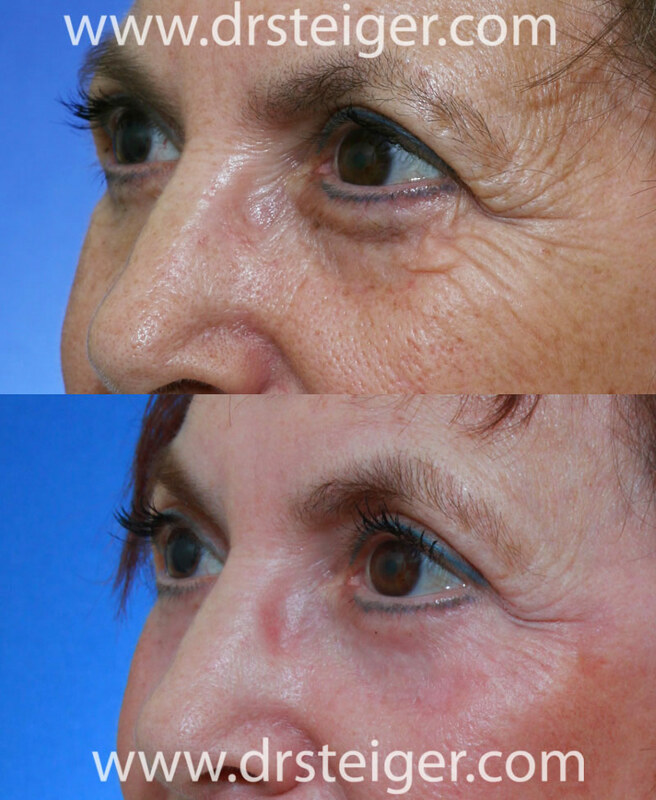 Goals: Fractional CO2 laser was performed to her entire face. Results shown are 6 months after laser. Notice the skin tightening of the entire face, eyes, and forehead. Goals: Fractional CO2 laser acne scar skin treatment was performed in order to improve the appearance of her acne scars. Before and after photos are shown 4 months after the procedure. She has significant improvement in the skin tone, texture, and color. In addition, collagen stimulation improved her deep acne scars. 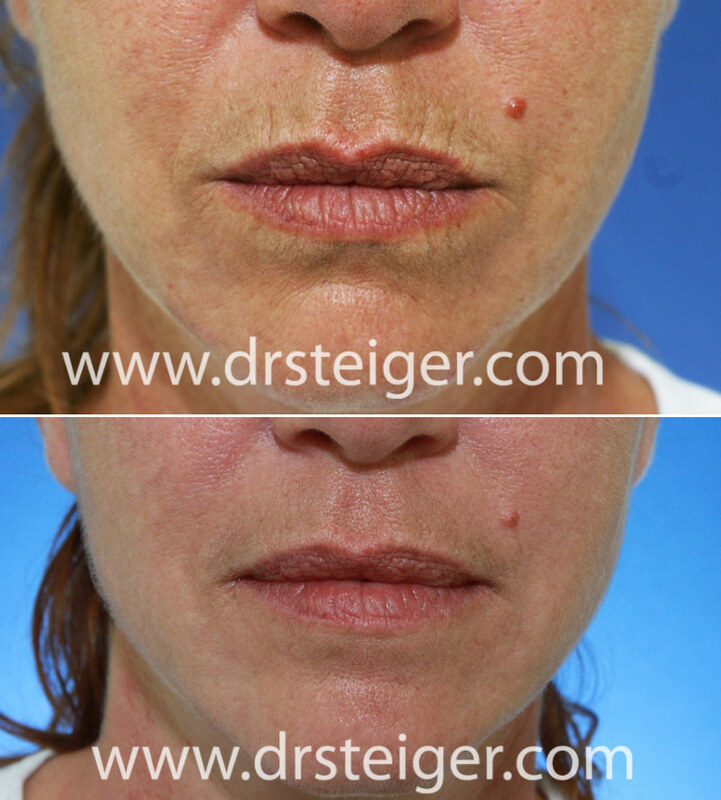 Goals: Fractional CO2 laser was performed to improve the appearance of the fine lines around her mouth, known as the perioral rhytids. She is 8 months after co2 laser in this before and after photo. 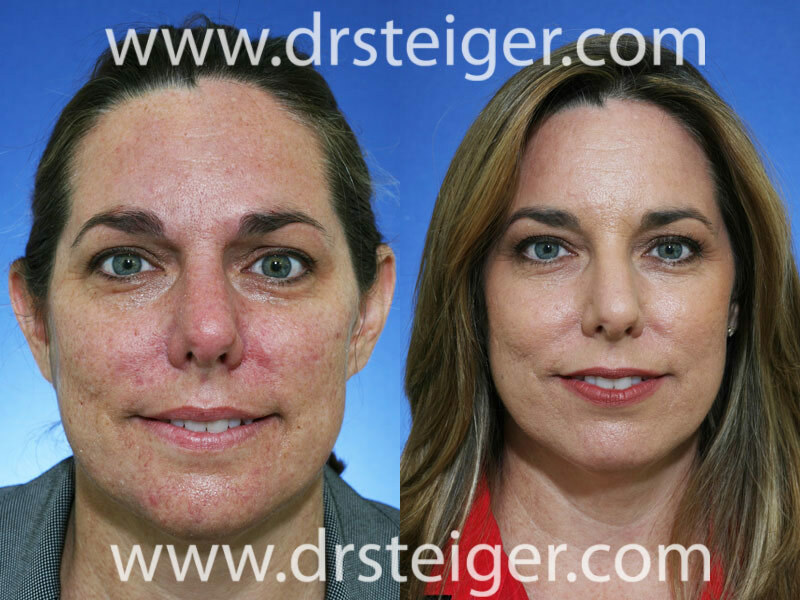 Dr. Jacob D Steiger MD is South Florida Skin Laser Expert who is board certified by the American Board of Facial Plastic and Reconstructive Surgery and the American Board of Otolaryngology- Head & Neck Surgery. 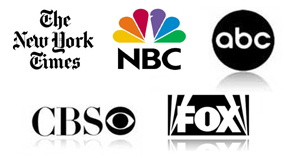 He practices in Boca Raton and Delray Beach, Florida treating patients from Palm Beach, Ft. Lauderdale, Miami, as well as patients from all over the US and from around the world.